QUESTION 1: Could you please elaborate on some tests to identify defects on a guitar? QUESTION 2: How come did the cypress wood become so prominent for flamenco guitars? QUESTION 3: Can you demonstrate in detail what is a mild male guitar? QUESTION 4: I hear you said that flanenco is a tool for communication then I would like to ask you what is Paco de lucia’s definition of flamenco? QUESTION 5: It seems like flamenco players are very used to what you call obsolete guitars can you please elaborate more on that? QUESTION 6: I would like to know what does PULSACION means, I assume it's the PLAYABILITY a guitar offers to the player and therefore I am intrigued to know how a person that does not play guitar -like the luthiers- can understand how to make it easy to play. QUESTION 7: I would like to know better my fretboard what do you advise me to do? QUESTION 8: Are your lessons for beginners who start from scratch as well? QUESTION 9: Which other woods could replace the Indian Rosewood and is that a good idea? 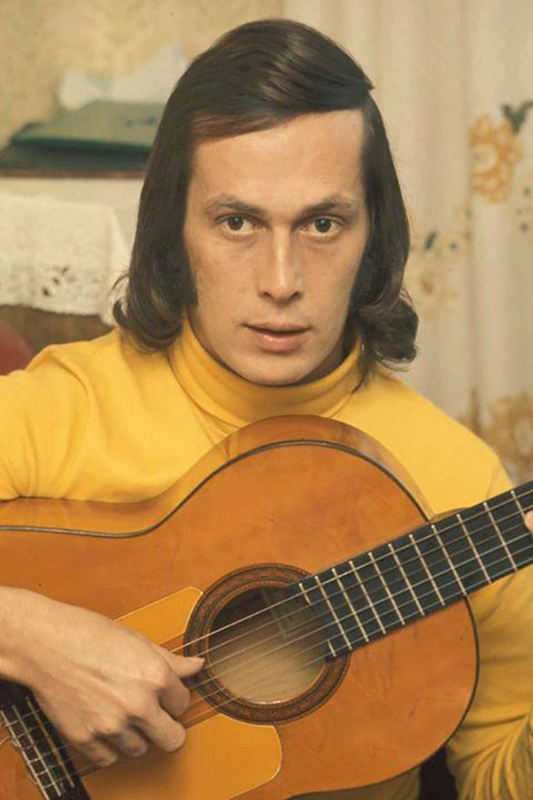 On the following video you can watch how Antonio Fernandez Montoya “Farruco”, who was dancer of Paco de Lucia's Septet for several years renders homage to the late guitar player.